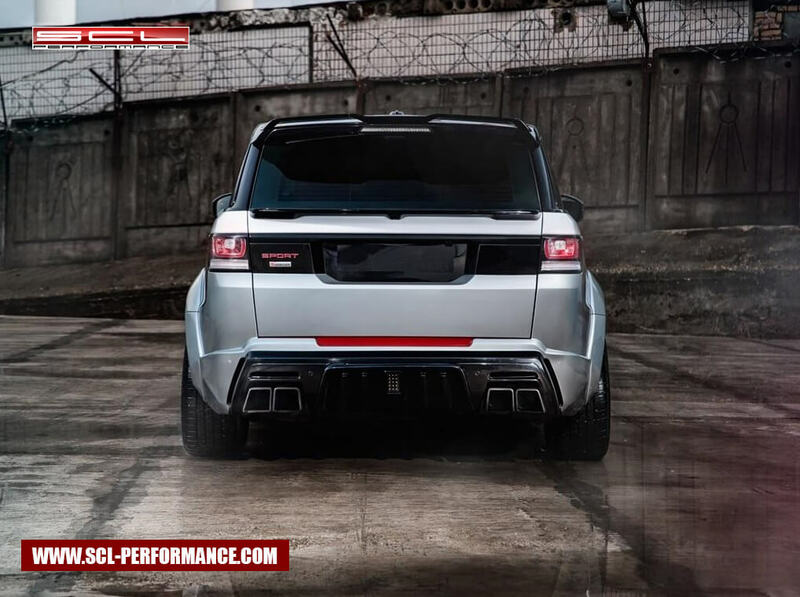 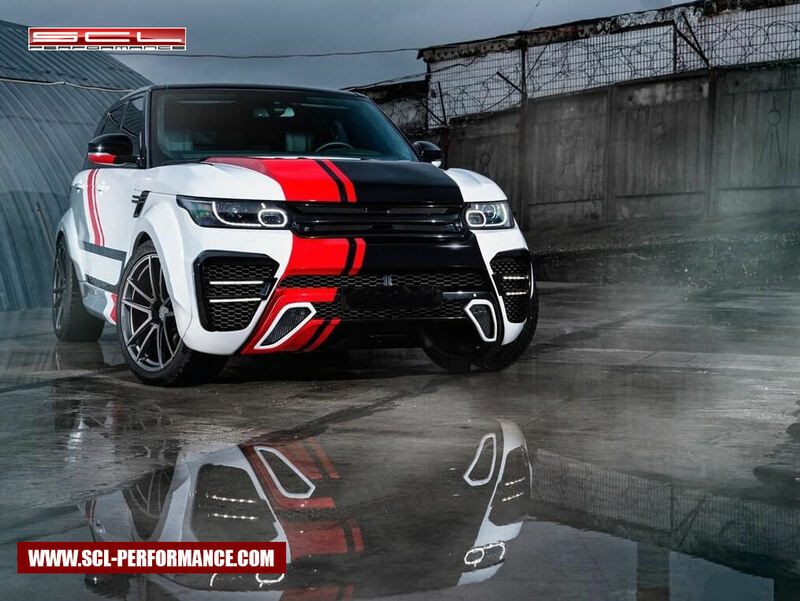 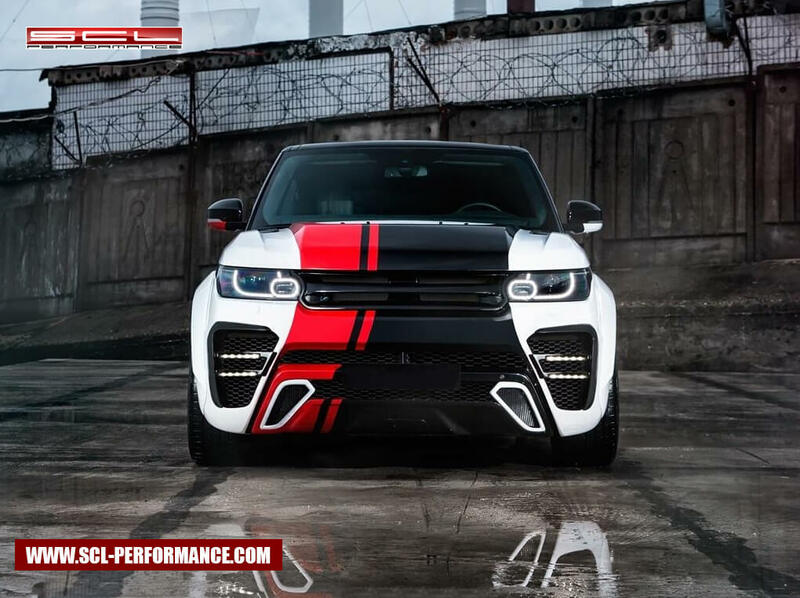 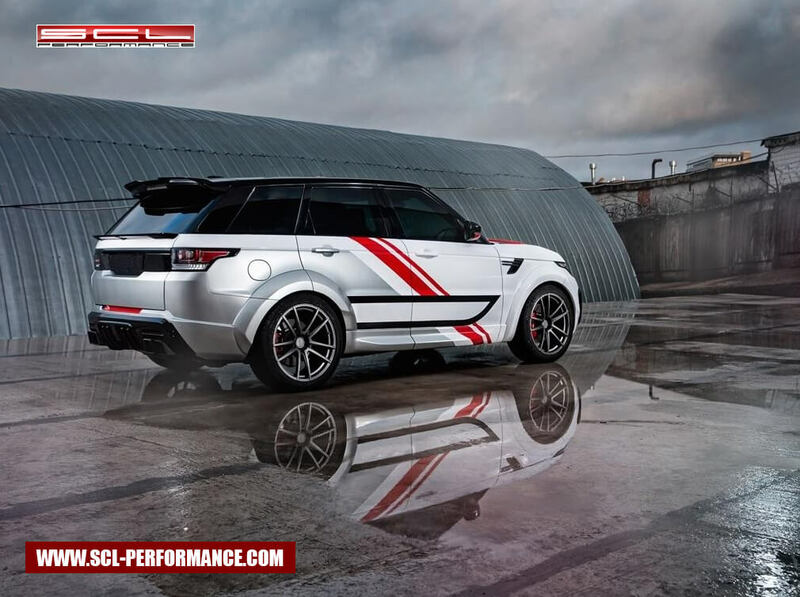 SCL Performance offers sale and installation of body kit components for Range Rover Sport (2nd generation), including the following components: front bumper, front bumper grills for DRL, DRL, rear bumper, exhaust tips, brake light in F1 style, wheel arch extensions, hood/ bonnet, top and mid spoilers, radiator grille, side skirts/ moldings. 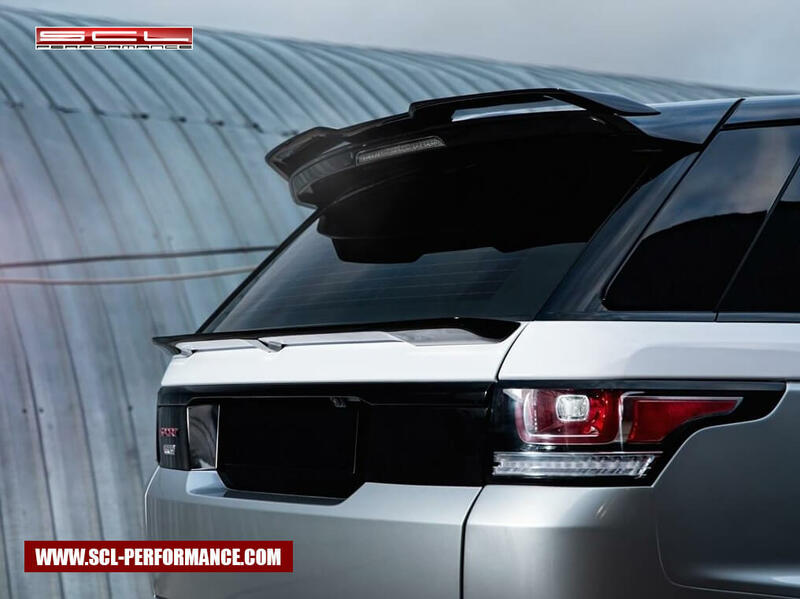 The main principle of our work - individual approach to each car. 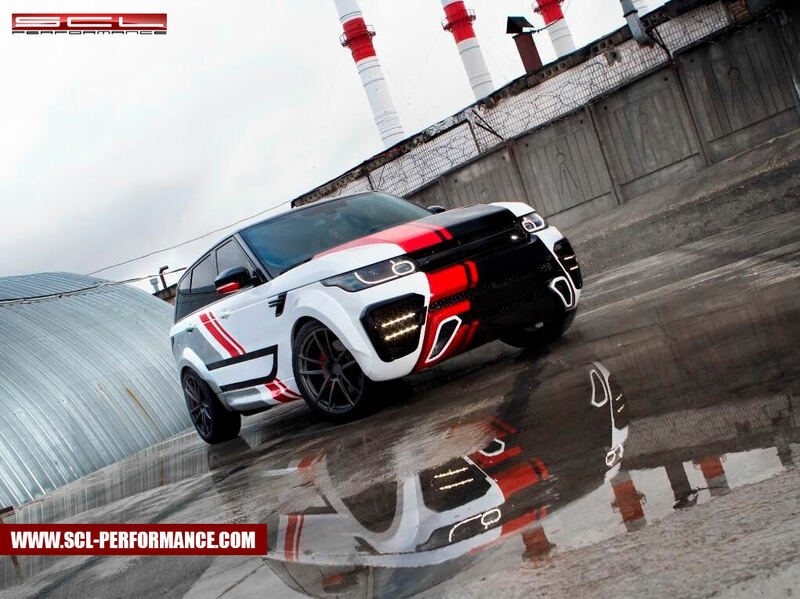 We know that your car is more than transportation!